A weekend of choir festivals! 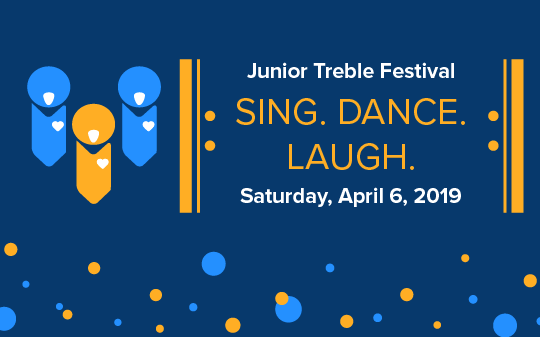 The Toronto Children’s Chorus is excited to host choirs from across Ontario and beyond for Junior Treble Festival and YOUTHSing this April. Tickets to festival concerts are on sale now! Junior Treble Festival: Sing. Dance. Laugh. Repeat. Join us at 7PM on Sunday! The TCC wishes you a very happy 2019 and hopes your year will be filled with beautiful music! The Chorus is excited to present a number of inspiring concerts and special events during the second half of its 2018/2019 season. Take a look at what the TCC will be up to this February and March! What better way to begin 2019 than by saying a huge thank you to Calvin Presbyterian Church, home to many of our rehearsals, community concerts, and the TCC office? 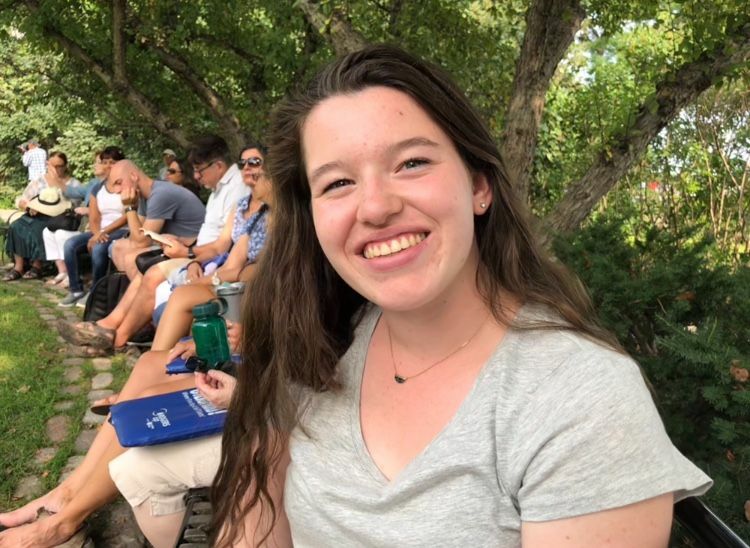 Chamber Choir will sing at Calvin’s 10:30am Sunday Service, then we invite you to enjoy some light refreshments before an hour-long concert in the sanctuary. 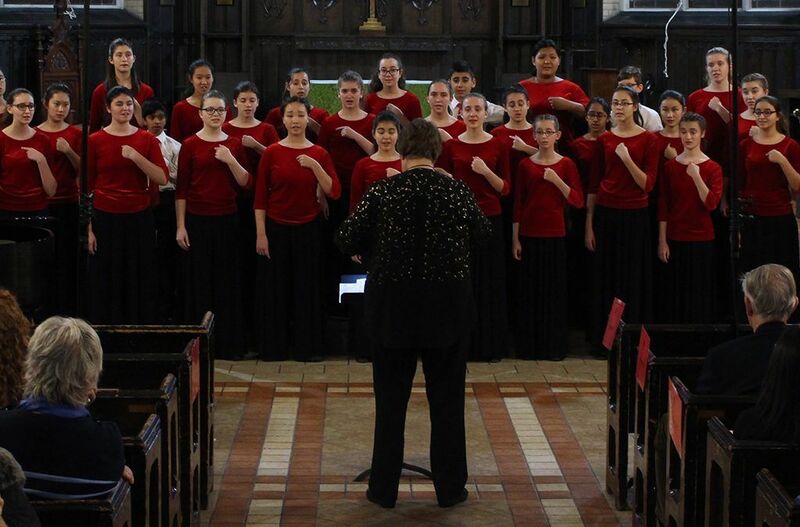 Training Choir III will host Sistema Toronto’s choirs in this annual joint performance promoting friendship. One of TCC’s most popular performances of each season returns this February. The Training Choirs and Main Choir’s Cantare and Chorealis ensembles present a collection of well-loved children’s classics from movies such as Snow White, The King and I, Mary Poppins and The Sound of Music! Come dressed as your favourite children’s movie character and get ready for a fun afternoon of song! We’re excited to welcome characters from Fantasy Fables as our special guests and hosts. This is a concert you won’t want to miss! Click here for tickets. Know a young singer between the ages of 6 to 16 who would like to join the Chorus? Online registration for new chorister auditions opens in late-February. Spring auditions will be held on May 11 and 25. Return to our registration page in late February to secure an audition spot. Cantare and Chorealis will travel to Hamilton to sing in this annual festival, hosted by Hamilton Children’s Choir this year. Members of Chamber Choir will join Tafelmusik to perform Bach’s masterpiece. 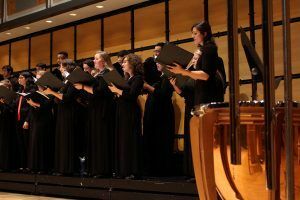 Toronto Youth Choir and the University of Toronto Faculty of Music’s Oratorio Ensemble class (Dr. Darryl Edwards, director) will perform works by Bach, Haydn, Handel, Mozart and Orff. Want to stay updated with the TCC? Follow us on Instagram and Facebook. Or, join our mailing list. This special global day marks the start of the giving season and is when individuals and groups rally to support their favourite causes. Because of the generous support from friends like you, the Toronto Children’s Chorus has provided exceptional music education and performance opportunities to thousands of children and youth for more than 40 years! Please help us continue this legacy by supporting the TCC through a donation to our annual Sing Loo! campaign! Sing Loo! 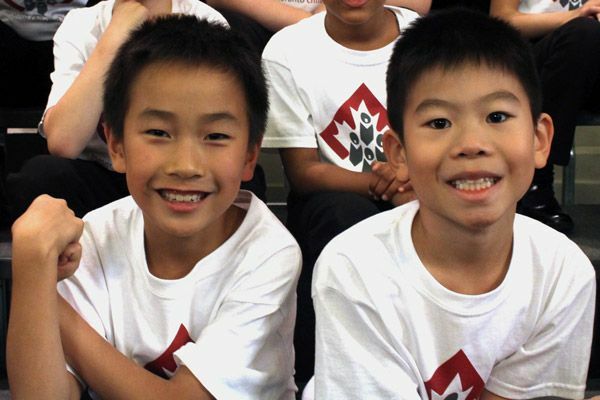 is a fundraising campaign BY THE KIDS, FOR THE KIDS of the Toronto Children’s Chorus. 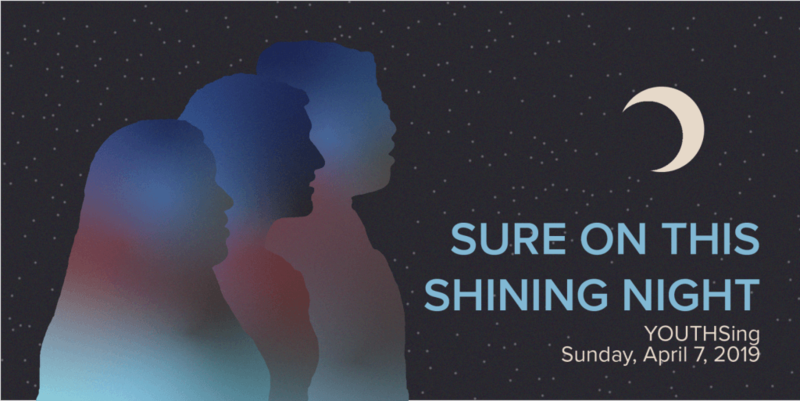 The TCC’s 11th annual chorister-driven fundraiser and public concert is presented this year with the generous sponsorship of the Sheraton Centre Toronto Hotel. This campaign represents the largest source of annual operating funds for all choirs in our program. 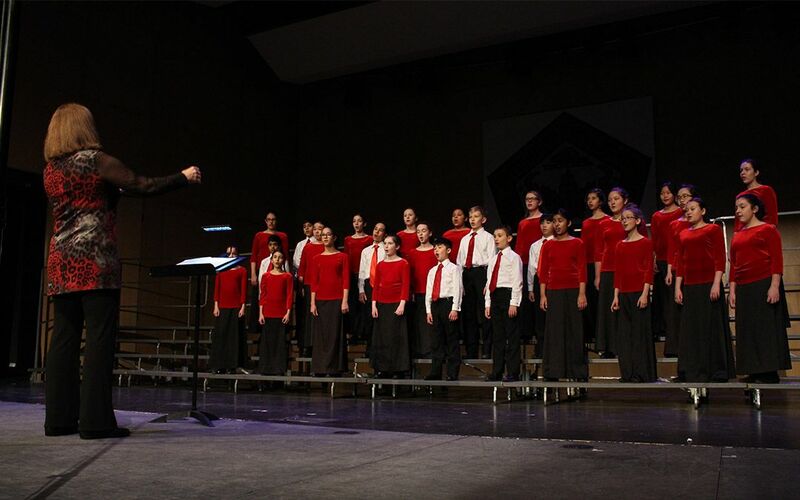 The Toronto Children’s Chorus, currently in its 41st season, has achieved international acclaim through superior musical education and life-enhancing experiences, and fundraising is essential for the organization’s continued success. At the end of our month-long pledge drive, choristers will “sing their pledges” in a free four-hour concert in the lobby of the Sheraton Centre Toronto Hotel. We can’t wait for you to join us! Every donation over $20.00 is eligible for a tax receipt. To thank all our generous donors, we hope you will drop by to hear our free concert at Sheraton Centre Toronto Hotel! Meet this season’s Head Choristers! Head Choristers are Section Leaders who have shown exceptional leadership qualities and have made an outstanding contribution to the Chorus. 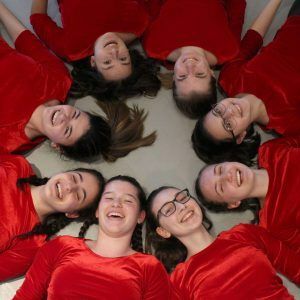 They are responsible for representing the TCC publicly, communicating with staff about special plans, attending monthly Chorus Council meetings, focusing the choir before rehearsals and performances, leading in the creation of the yearbook, and organizing social events throughout the year. As you can tell, Head Choristers perform critical roles as ambassadors, role models and leaders! This year, we are happy to introduce five incredible young leaders as the Head Choristers of our 2018/2019 season! We’ve asked them to share their favourite memories, what they enjoy most about the Chorus and what advice they have for new choristers. Read what they say below! 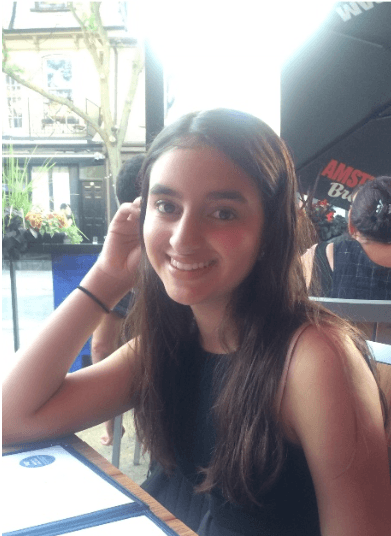 Hi, I’m Ania and I am delighted to represent the Toronto Children’s Chorus as one of the five Head Choristers for the 2018/2019 season. I have been in each level of the choir and I am now in my eleventh year as a chorister. 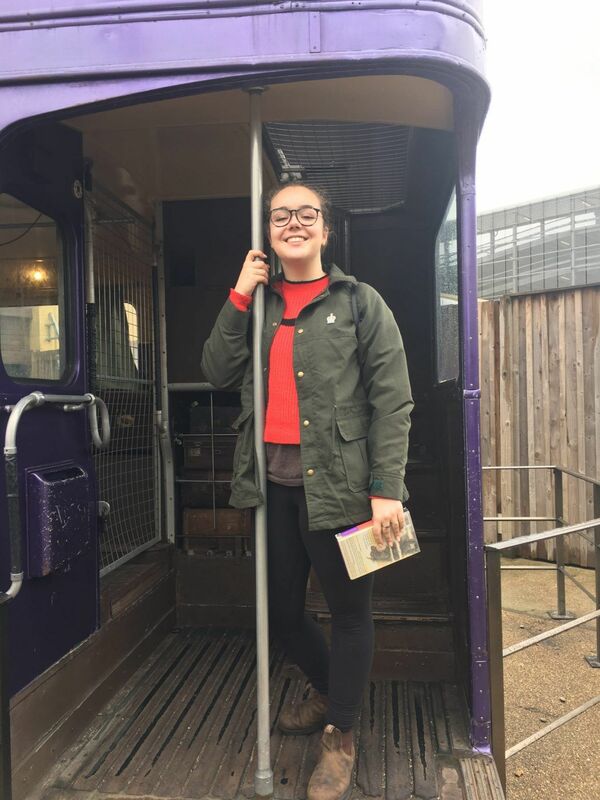 There are so many wonderful things about the TCC but my favourites would definitely be the incredible experiences and the friends that I have made for life. I have had the opportunity of performing at the 11th World Choral Symposium in Barcelona, singing on the stage at Carnegie Hall and meeting Prime Minister Trudeau! These tours have all been amazing and I am so grateful to have these incredibly memories with my closest friends. My advice to new choristers would be to continue singing with the choir and give it your best efforts because the hard work pays off! I am very excited to be one of the Head Choristers for the TCC’s 41st season and I can’t wait for all of the wonderful opportunities ahead of us! Hello everyone! My name is Charmaine and I’m thrilled to be one of your Head Choristers for the 2018/19 season. I’m an avid watcher of TED talks, a huge classical music enthusiast, and, most importantly, a TCC chorister of 9 years. Singing with the TCC has been a ginormous part of me since I stepped into my first rehearsal. 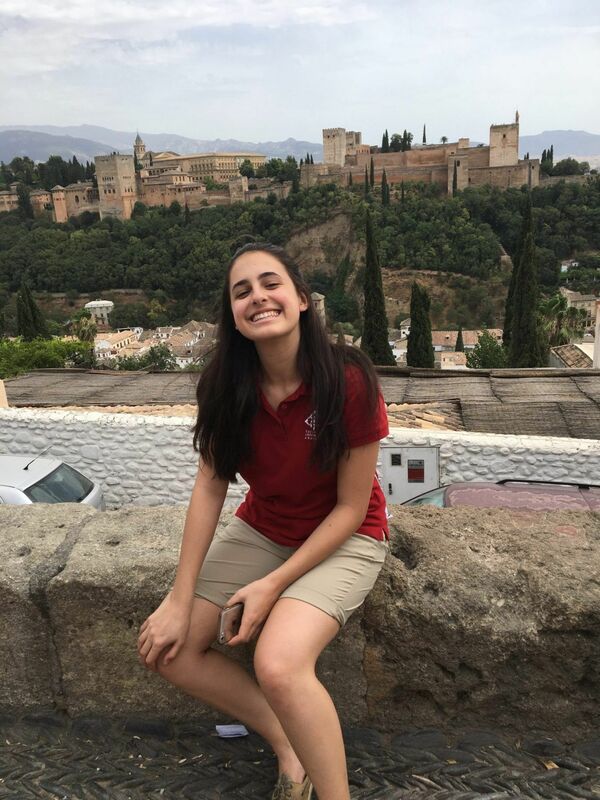 Throughout my choral career, I’ve been fortunate to receive so many incredible opportunities, such as singing in Carnegie Hall in New York City, performing for Prime Minister Justin Trudeau, and touring through 12 Spanish cities in 18 days. However, even though these experiences are truly unforgettable, the most meaningful memories to me are the ones I get to make every single week: coming to rehearsal, making music with talented choristers and staff, and leaving a few hours later, feeling ten times happier than I was before. To any new chorister reading this, I hope you’ve had a fantastic beginning of your TCC journey! My advice for you (and also returning choristers, too) would be to try new things, especially if you’re a little scared of them. Answer that tricky question in rehearsal, speak to the older choristers (trust me, we’re super friendly! ), or try out for that solo you never thought you’d get; you’ll never know where something may take you until you take the risk and see for yourself. I honestly cannot wait to work on all the new repertoire we have this year and I hope you’re just as excited for this season as I am! 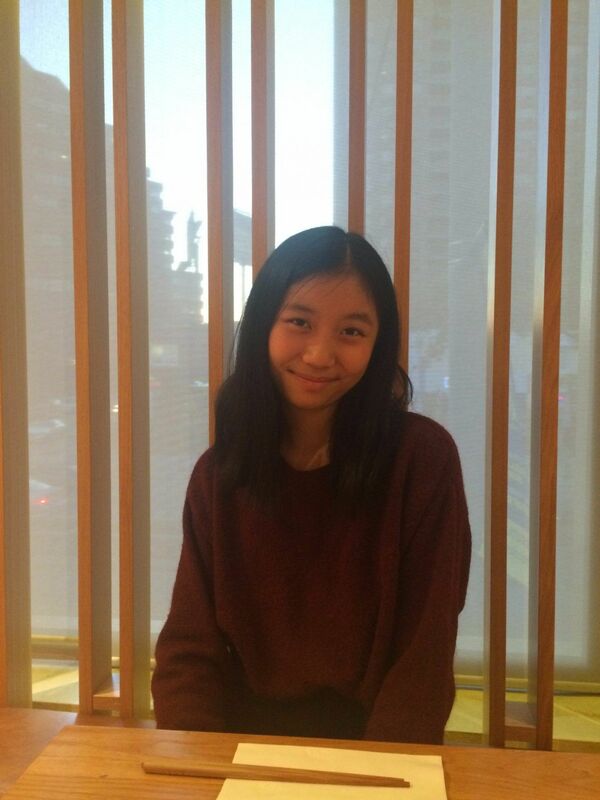 Hi, I’m Fiona and I’m thrilled to be one of the five head choristers for the 2018/2019 season! Over the past nine years I’ve been with the choir, I have had the most incredible experiences, made amazing friends and travelled around the world. One of my favourite memories is from July 2017 when I had the privilege of representing Canada at the World Choral Symposium in Barcelona. The feeling of representing your country by making music with the people you love is indescribable but it is a sensation I will never forget. This year I’m looking forward to the holiday season. Ever since I joined the choir, I have loved the magic of the holiday concert when all choristers aged 6-17 sing together for the first time and the loads of fun I have when we go carolling in the cold. My advice to a new chorister is to enjoy everyday. The TCC is full of friends, music and opportunities that will always be there for you, so enjoy! Hi, I’m Jamie and I’m so excited to be one of the five head choristers for this season. This is my tenth season with the Toronto Children’s Chorus, and I couldn’t be more thankful for the unforgettable memories and friendships to last a lifetime. Of these incredible experiences, my favourite moment with the TCC was on stage at the 11th World Choral Symposium in Barcelona where we gave our best performance of the entire season. Having the opportunity to stand alongside all my best friends on stage, and sing such beautiful music is a privilege I’m truly thankful for. This year, I’m most excited for our annual holiday concert at Roy Thomson Hall. My advice to new choristers is to branch out and make new friends, as these friendships will be yours for life. Hi! My name is Molly and I am so incredibly excited to be a head chorister for the TCC’s 41st season, In Remembrance. I have been in the TCC for 9 years and it has given me the most incredible experiences of my life. I have so many favourite memories with this choir but I think I would have to say that my favourite of them all would be our trip to Spain! It was a life changing experience for me and I will hold the memories of that trip in my heart forever. This season (as always) I’m the most excited for Christmas! I can’t wait to sing Christmas carols all over Toronto and spread holiday cheer. See you at our next concert! Sing Loo! 2018 has launched! Sing Loo! 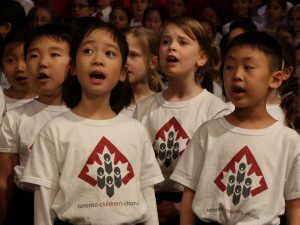 is the Toronto Children’s Chorus’s 11th annual chorister-driven fundraiser and public concert, presented each year with the generous sponsorship of the Sheraton Centre Toronto Hotel. This campaign represents the largest source of annual operating funds for all choirs in our program – over 300 children and youth between the ages of 6 to 30! The Toronto Children’s Chorus has achieved international acclaim through exceptional music education and life-enhancing experiences. Fundraising is essential for the organization’s continued success. At the end of our campaign we invite our donors to come to a free, public concert at the Sheraton Centre Toronto Hotel on Sunday, December 2 from 12 to 4pm! Choristers look forward to thanking you for your generous contribution and to “sing their pledges”! For more information on our Sing Loo! 2018 Campaign and to read the amazing fundraising stories from our TCC choristers and staff, head over to our Canada Helps Sing Loo! Fundraising page now!